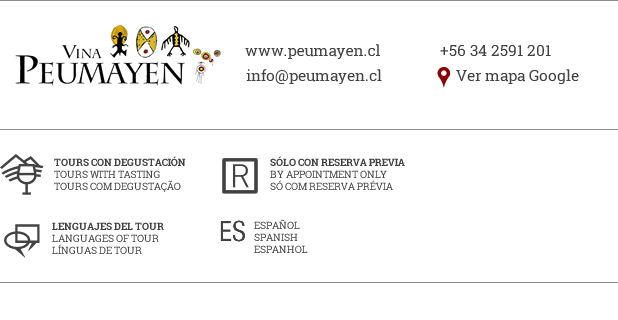 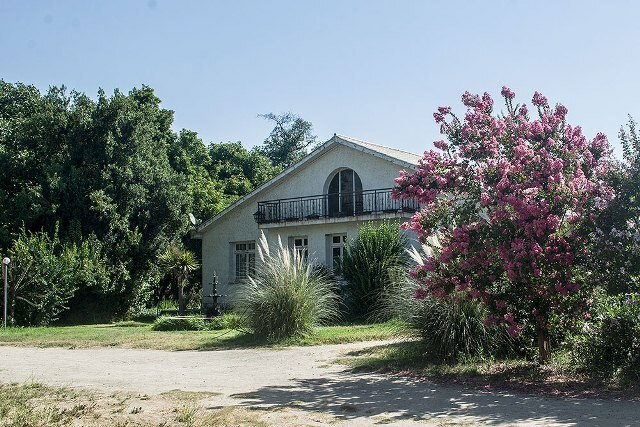 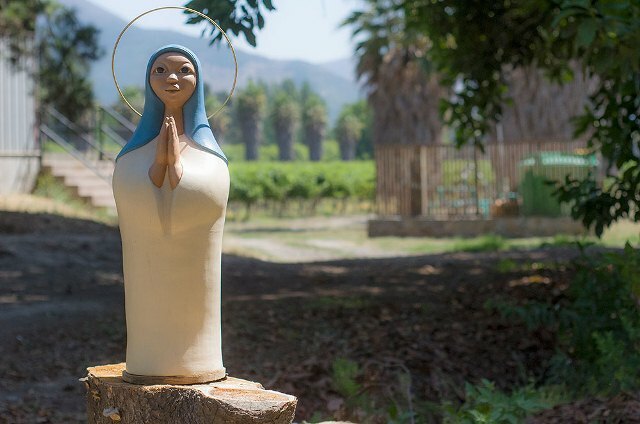 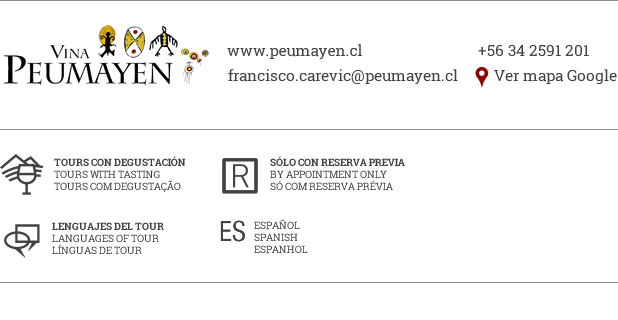 In 1998, the members of the Carevic family, originally from Croatia, founded the Peumayen Winery, which means “place of dreams” in the Mapuche language. 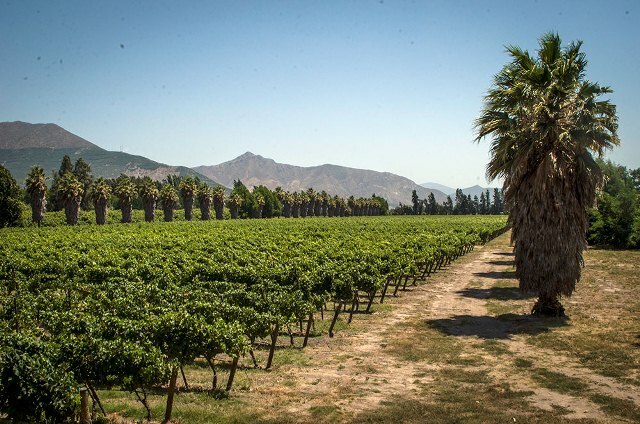 Father and sons started this project in the village of Panquehue in the Aconcagua Valley, where the climate and soil conditions are optimal for producing premium red grapes. 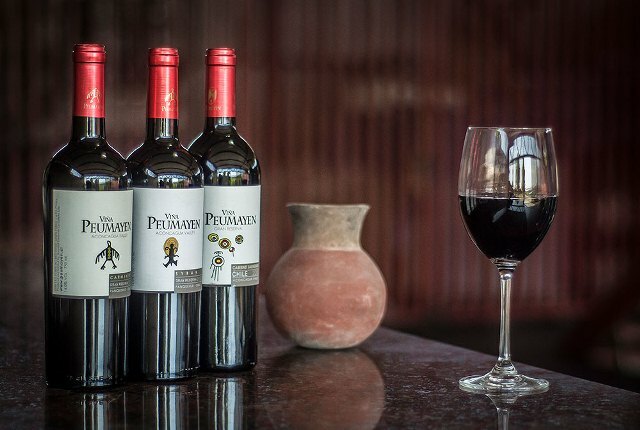 The wines are elaborated on the same property as the vineyard, combining modern tools with hand-crafted techniques. 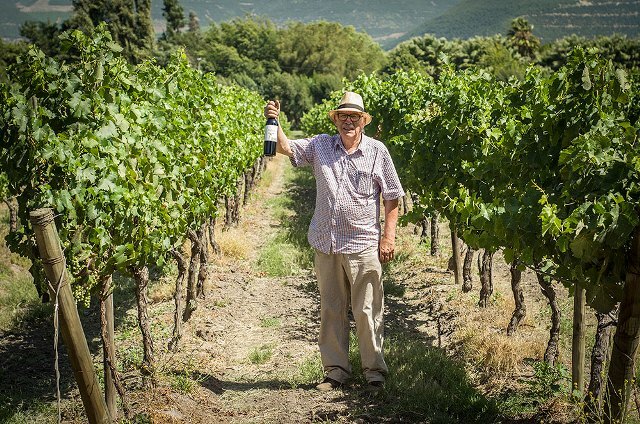 With passion and commitment, the Carevic family produces a premium wine while taking care of the natural environment and managing the whole production cycle, from growing the grapes to making and selling the final wine. 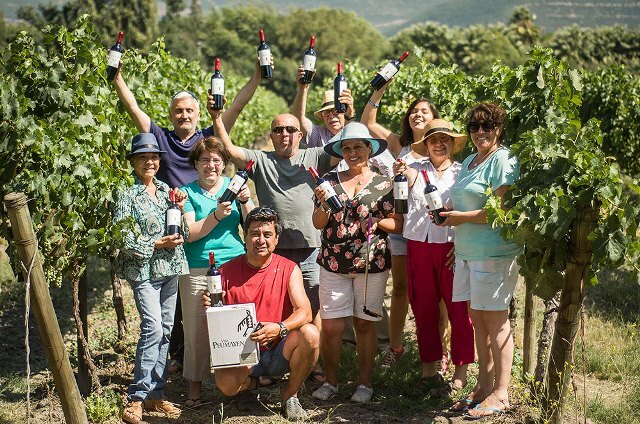 This family adventure has been a journey through which they have been able to follow their dream.